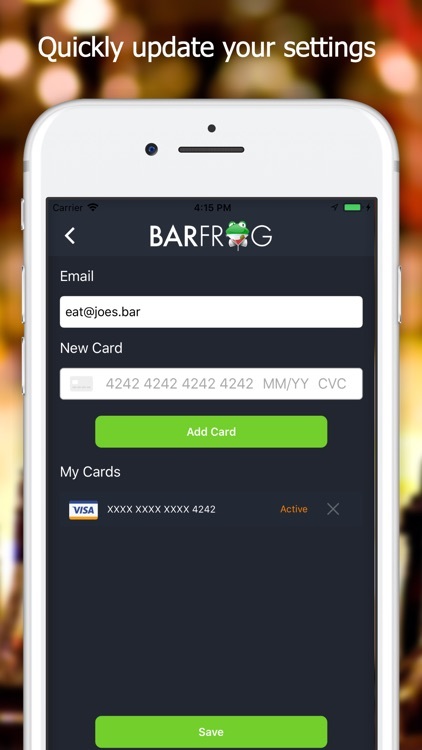 BarFrog is a mobile pay app that allows you to view and pay for your bar tab on your phone. 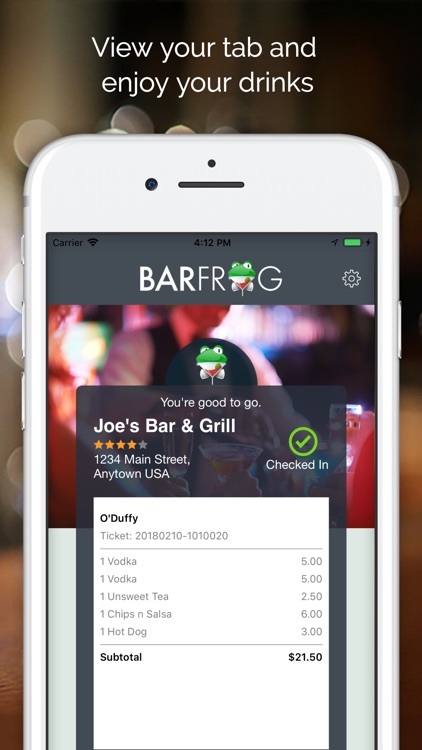 Don’t rely on bar staff to close you out. 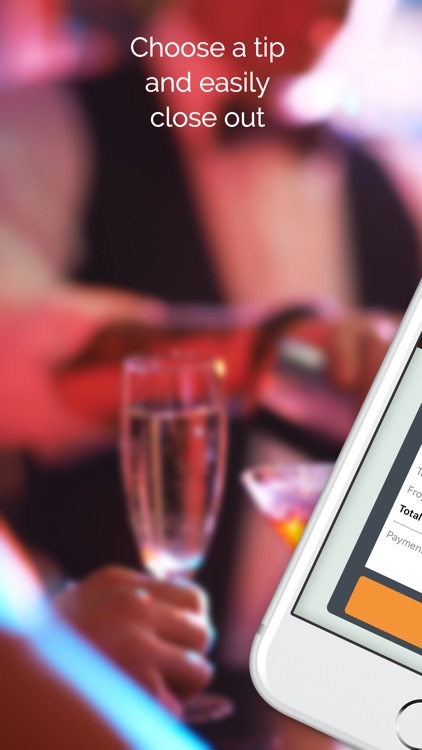 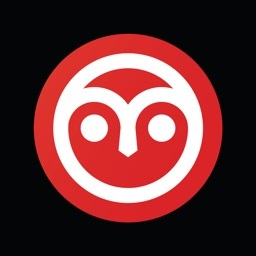 Use our secure mobile payment platform to take control of when you pay your tab! 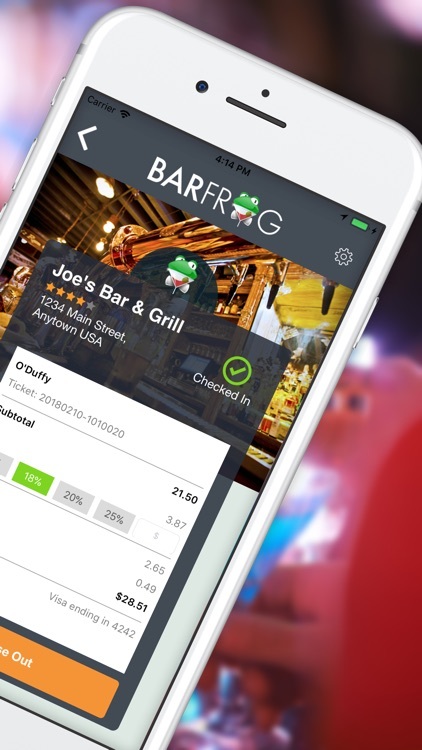 BarFrog speaks to the restaurant or bar point-of-sale system which allows you to view, tip, and pay your bill in real time. - Order and enjoy your drinks! 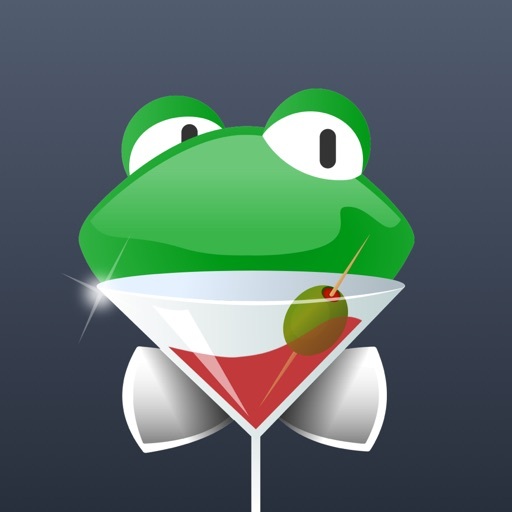 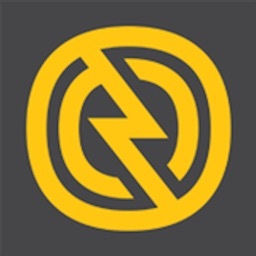 - Find a new bar to hop to! 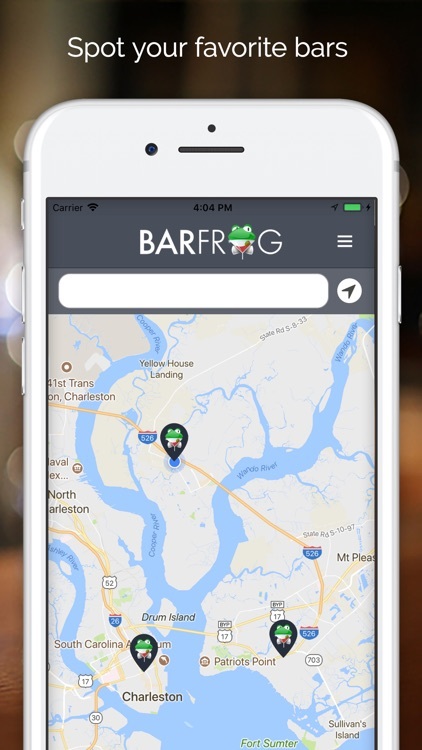 BarFrog is live in Charleston, South Carolina in select locations but adding more locations every day! 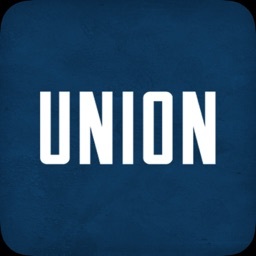 Want to add a bar or restaurant ? 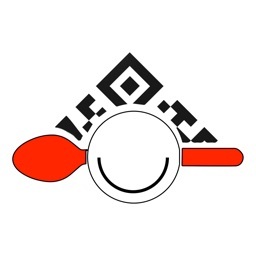 Have any questions or need support? 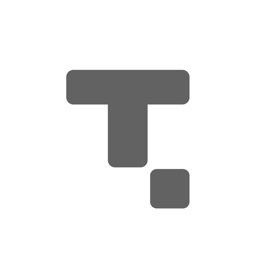 Send a message, including your name and phone number to [email protected] The appropriate department will contact you quickly.